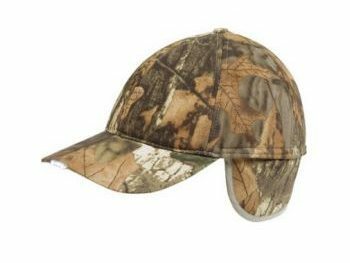 Camo wildfowlers baseball cap with LEDs built into peak. Batteries included. 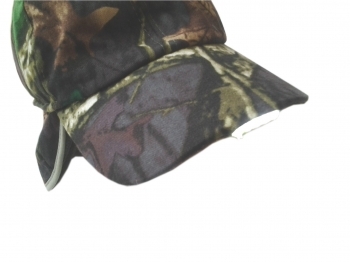 Brush cotton outer, fleece lined, fold down ear/neck flap. The UK delivery charge if you buy one of these items is £3.73.